Chris Liebing, head honcho at CLR Recordings and one of techno's biggest names, returns to Australia for the first time in four years! For Chris, it all started in 1990 in Giessen, Germany when he was mainly playing hip hop, soul, pop and house. His growing passion for electronic music led to the opening of his own club named Spinclub in 1994. At this time, Chris also gathered his first studio experiences and founded the label Soap Records with friends. A job at Eye Q Records in Frankfurt provided him with useful experiences and contacts in the techno scene. When he was called to fill in for a friend at the legendary Omen club, he received enthusiastic reactions from the crowd. In 1996 Chris left Eye Q and founded his first label called Audio. Before the label’s closure in spring 1999, it released 17 tracks, amongst them his productions ‘Audio 07’ and ‘Audio 11’, which received worldwide recognition. At the same time Chris developed a new passion by presenting his first radio show Evoso- nic Update which supplied the party crowd every Friday afternoon with party tips and vinyl critics on the radio station Evosonic. In 1999 his well-established label CLR was founded. In the beginning of 2001 he founded the pure remix label “CLRetry” and released mixes by producers such as Marco Carola, Gaetano Parisio, Adam Beyer, Steve Rachmad, Speedy J., Chris Mc Cormack, DJ Rush, Ian J. Richardson and Ben Sims. In 2002 he started to work on his first artist album and the CLR website www.cl-rec.com went online. In 2003 things really started moving, for example in Ibiza. After playing for the first four Cocoon Ibiza residencies, this year Chris played for Carl Cox. In the following years 2004 and 2005 he co-hosted Mauro Picotto’s Meganite at Privilege, where he also hosted the first and promising Spinclub season (named after his club in Giessen) in 2006. In the following year the Spinclub continued at Space. Inspired by the successful season at Space, the label Spinclub Recordings was founded in the beginning of 2008. The first residency of the Spinclub Radio Show started in summer of the same year on the radio station Ibiza Sonica. Due to the big success, another weekly slot on Ibiza Global Radio followed in December. The past few years has seen many changes for CLR. 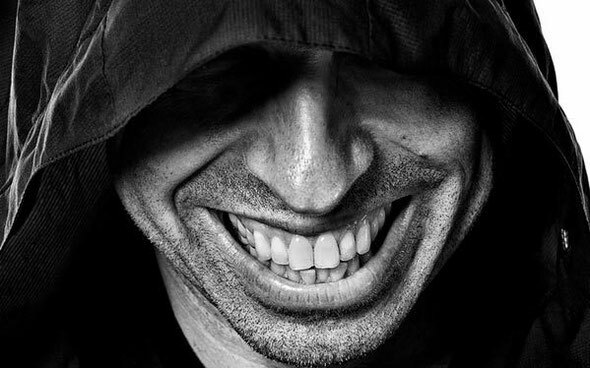 Chris Liebing and his team celebrated the 10th anniversary of CLR in 2009, restructured the label, opened an office in Berlin and celebrated many great parties with Chris’ club and festival gigs. And, the weekly CLR podcast now has more than 200,000 monthly listeners.